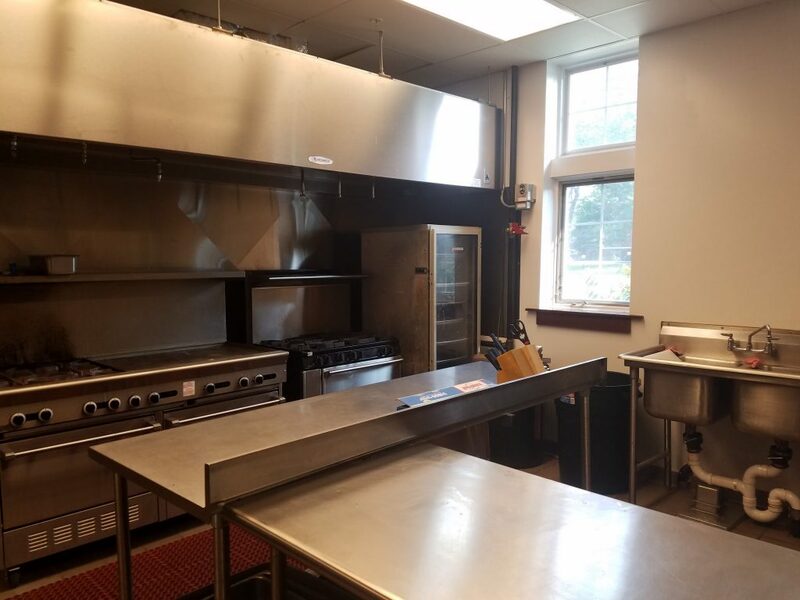 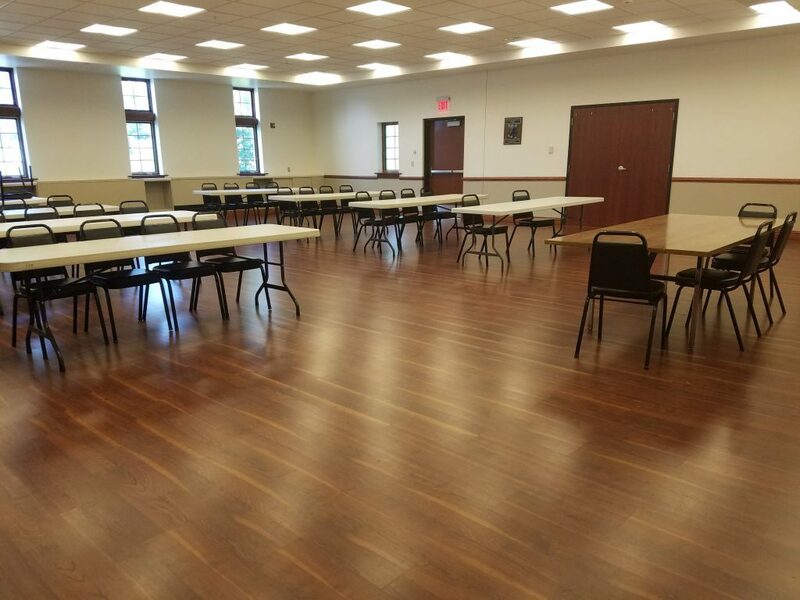 The John (Beau) W. Frangella community room is available for rental by community residents, non- profit groups, local businesses and Coeymans Fire Company members. 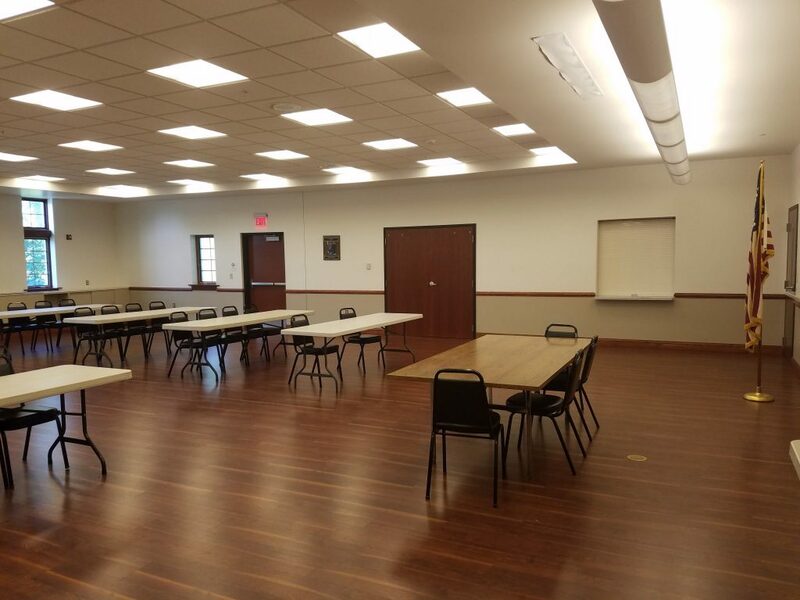 Please see the building use policy for complete information regarding usage, insurance, deposits and rental fees. 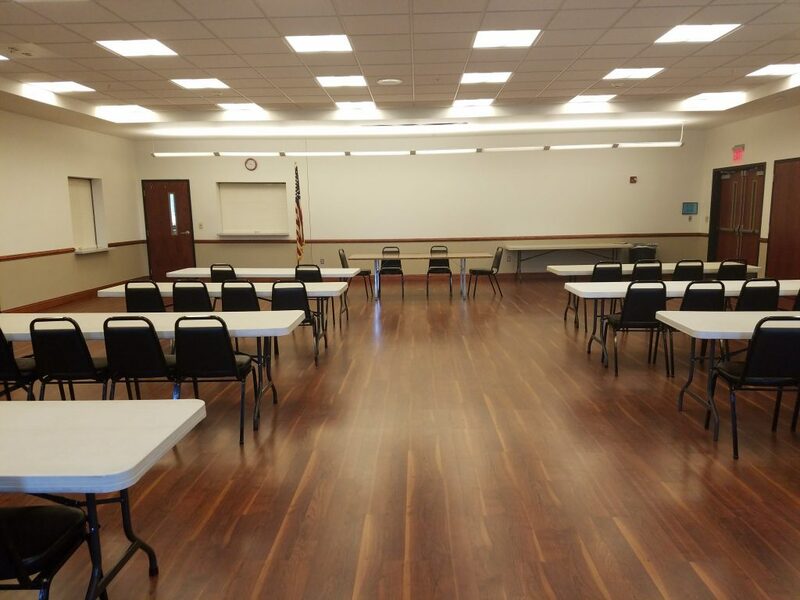 Once you have requested a date you will be contacted by the building manager, Smart Property Services. 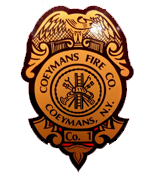 The Coeymans Volunteer Fire Company #1 thanks you for your support.